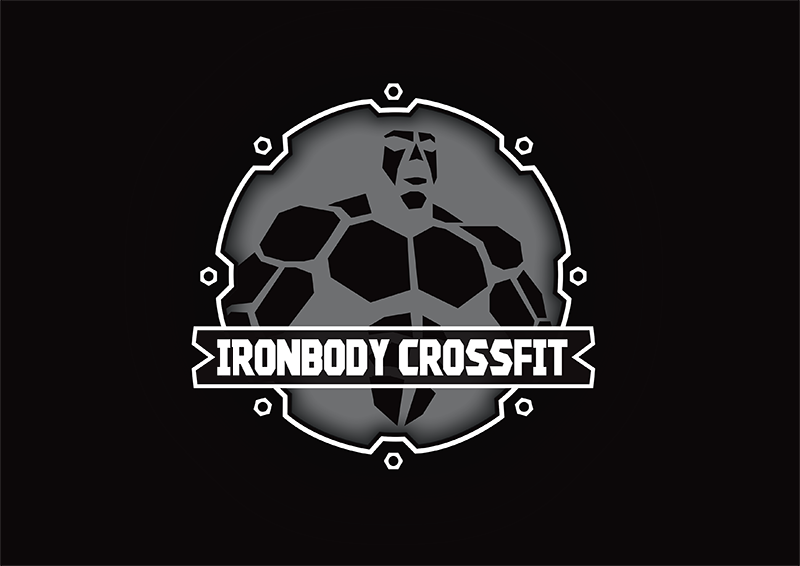 Located in Port Kennedy, with no lock-in contracts, the biggest class timetable in the state, a positive and supportive community all driven from our world class functional CrossFit centre, perhaps it's time you found out more about Ironbody CrossFit. We're so much more than a gym! A team of expert coaches driven to support you in whatever goals you have, whether its competition, muscle tone, strength and conditioning, sports specific aims, weight loss or general fitness.